Jamaica Scorpions staged a strong fightback against reigning three-time champions Guyana Jaguars, but lost a few wickets late on day two to hand the runaway leaders the edge at stumps in their Digicel 4-Day Championship eight-round fixture at Sabina Park on Friday. Left-handers John Campbell and Assad Fudadin led the Scorpions fight-back, with half centuries, after their side trailed by 77 runs on first innings. Scorpions made an excellent start to their second innings, as Campbell stroked 62 and the Guyana-born Fudadin, not out on 61, gave them a solid base of 112 for the first wicket. Campbell typically took the attack to the Jaguars’ bowlers, but Fudadin played the anchor role to perfection, preferring to put the grind on his former teammates. Once Campbell became the first of two wickets for left-arm spinner Gudakesh Motie, things started to unravel and the Scorpions lost five wickets for 41 runs. 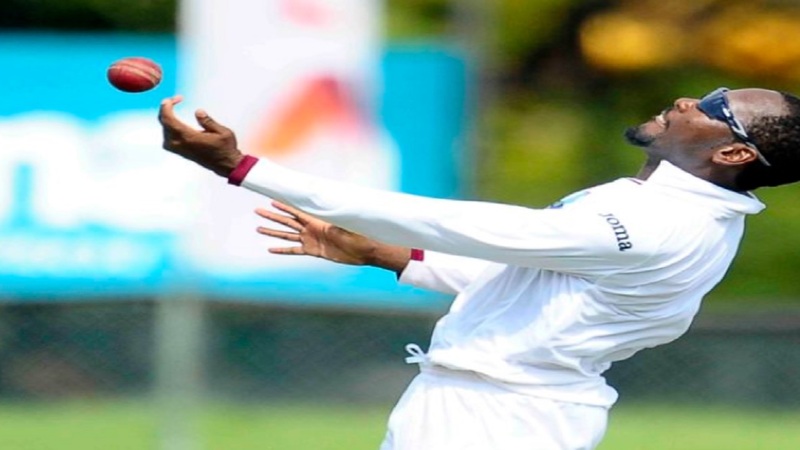 Earlier, former West Indies captain Shivnarine Chanderpaul made exactly 50, but received little support from the rest of the Jaguars’ batting. He extended his overnight fourth-wicket stand with Vishaul Singh to 39 before the last seven wickets tumbled for 81. Left-arm spinner and Scorpions captain Nikita Miller was again his side’s main bowler, grabbing 4-30 from 14.5 overs and seamer Derval Green ended with 3-39 from 14 overs. Scores in the match: Jamaica Scorpions 106 & 153-5; Guyana Jaguars 183. OVER AT KENSINGTON PARK IN BARBADOS: Bottom-place Windward Islands Volcanoes are trailing second-place Barbados Pride by 75 runs following half-centuries from the promising pair of Kavem Hodge and Roland Cato. 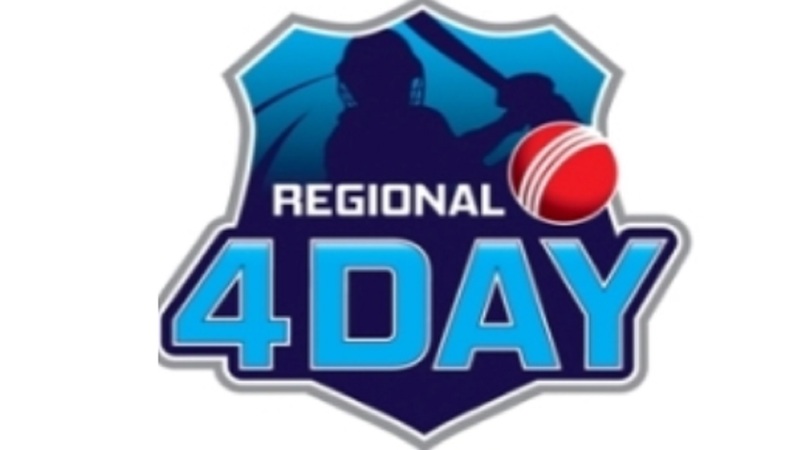 Hodge hit the top score of 63 and fellow former West Under-19 batsman Cato made 56, but West Indies fast bowler Kemar Roach grabbed 3-45 from 16 overs, including the prized scalp of Devon Smith, the season’s most prolific batsman, to keep Pride in the hunt. Hodge shared 68 for the fourth wicket to bring a bit of stability back to the visitors’ batting, after they were wobbling on 96 for three, but they were both guilty of gifting their wickets. Hodge swung Roston Chase’s uncomplicated off-spin to deep backward square leg and Cato was needlessly run out looking to steal a single. Earlier, Smith, whose 873 runs is the highest aggregate for the season, and regular opening partner Tyron Theophile, the Volcanoes’ captain, appeared to be giving their side a solid start before Roach bowled the veteran left-handed opener for 26, leaving him one short of the 900-run mark for season. 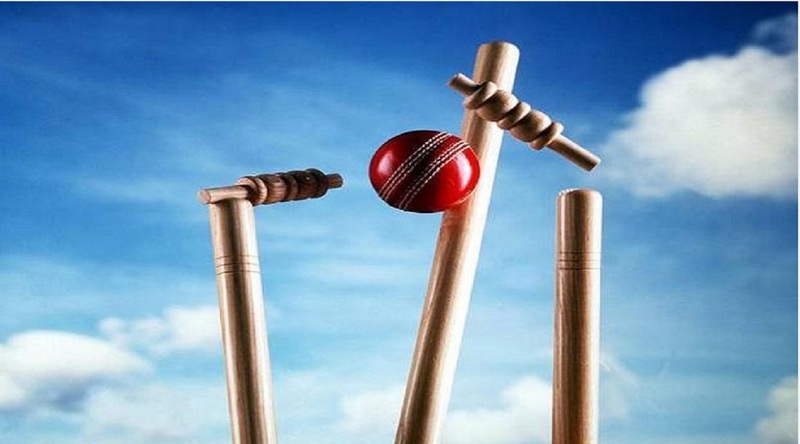 Scores in the match: Barbados Pride 316; Windward Islands Volcanoes 241-6. OVER AT QUEEN'S PARK OVAL IN TRINIDAD: Third-place Trinidad and Tobago Red Force are leading fifth-place Leeward Islands Hurricanes by 201 runs with two second innings wickets standing after veteran Imran Khan had undermined their batting earlier in the day with another destructive spell of leg-spin. Khan bagged 5-25 from 15 overs and left-arm spinner Khary Pierre took 2-26 from 10 overs, as the Hurricanes crumbled after starting the day on 36 for three. Uncapped Akeem Saunders hit the top score of 49, West Indies “A” Team ODI captain Jahmar Hamilton made 28 and Mervin Mathew finished on 22 not out. Leading by 58, Red Force’s again failed to ease concerns, as the Hurricanes bowlers, led by Sheeno Berridge 3-34 from 12 overs, whittled away at their batting. Left-handed opener Amir Jangoo with 38 and Red Force skipper Denesh Ramdin, the former West Indies captain, with 28 were the only batsmen to show any resistance. Scores in the match: Trinidad and Tobago Red Force 222 & 143-8; Leeward Islands Hurricanes 163.